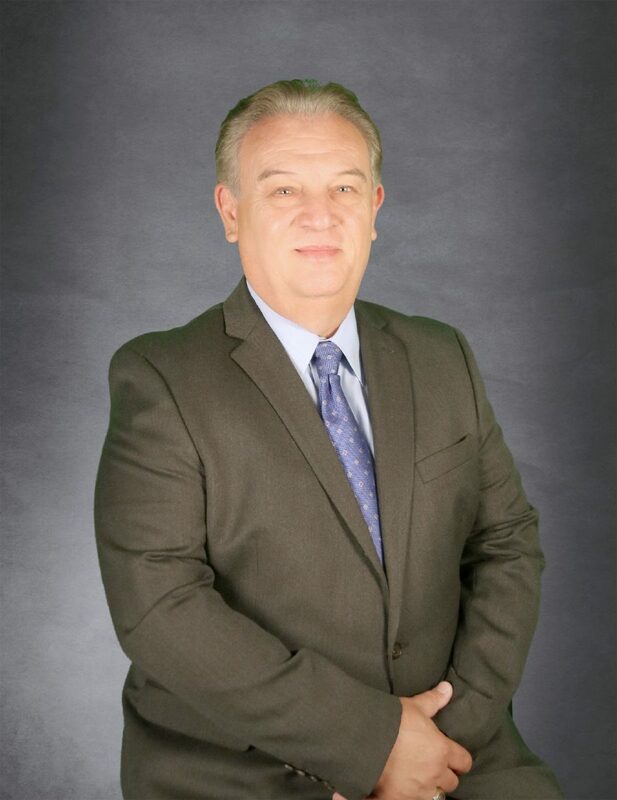 MERCEDES — The board of trustees at South Texas Independent School District named Marco Antonio Lara Jr. the sole finalist for the superintendent position. Lara is the current deputy director for Region One Education Service Center, a position he has held for the last 12 years. If hired for the role, he will succeed Marla Guerra, who has led South Texas ISD for the last 17 years and is retiring once a successor is selected. Now that Lara has been named sole finalist, the board must wait for a 21-day period before a contract can be prepared and approved by the board. Lara’s tenure in education also includes working for the San Perlita school district, first as teacher and later moving on to the roles of chief financial officer and superintendent of schools. He holds a bachelor’s degree from Texas A&M University-Kingsville and a doctorate degree from the University of Texas-Pan American.